Nothing is more comforting than a cheese fondue on a rainy day. L'entrecote Corner Bar and Bistro at Burgos Circle in BGC offers The Original Swiss Fondue, something perfect for cold rainy days. 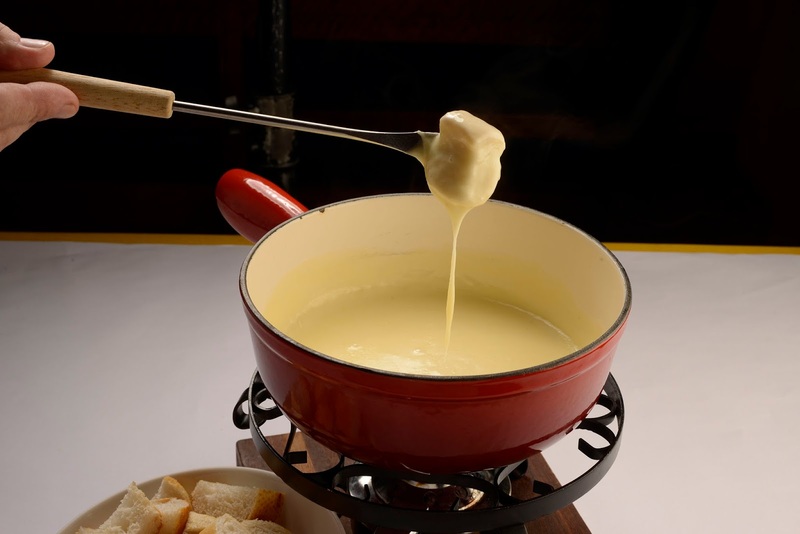 A generous portion of Swiss Cheese is melted on a fondue and you can dip freshly baked crunchy pistolet bread. It also comes with Kirsch liqueur on the side just in case you want to make the cheese fondue more delectable. 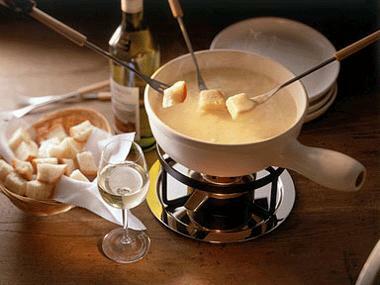 Original Swiss Fondue is a fondue with blend of cheese, it also includes wine and other seasonings. White white is usually used, then grated cheese is added and stirred until melted. It is topped off with kirsch, a fruity colorless brandy made from morello cherries. And to make the perfect cheese fondue, it should be warm but not too hot. Having the proper temperature also ensures that the cheese won't burn. Also, if the temperature is properly maintained, one will find a thin layer of toasted cheese at the bottom of the pot which can be lifted off and eaten. Yum! L'entrecote's The Original Swiss Fondue is P1,660 per order and good for 2 pax.